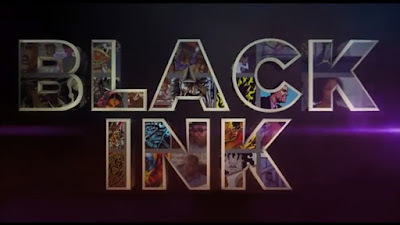 Look, I've been travelling all week and will be rolling into C2E2 almost as soon as I step off the plane on the way home, so today let me just point you to Black Ink, a documentary that's being Kickstartered right now. 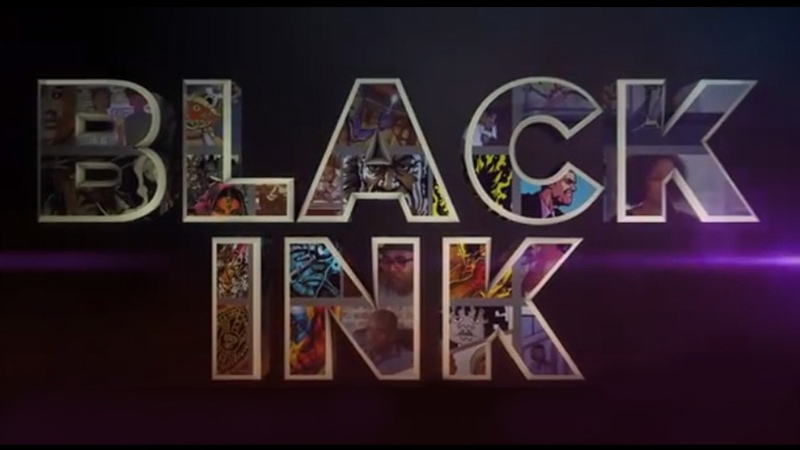 The movie examines "the contributions to the comic book industry by people of color." But we're less than two days before the campaign is over and it's still a few thousand dollars shy of being funded. (At least as of this writing.) I put in $100 -- what can you chip in?